Santa Ana, California – August 23, 2016 – Direct Marketing agencies Script to Screen (STS) and M2 Marketing and Management Services (M2) have announced the release of Gwynnie Bee‘s first long-form television campaign. This marks yet another successful online company expanding its reach to a broader audience via Direct Response Television. 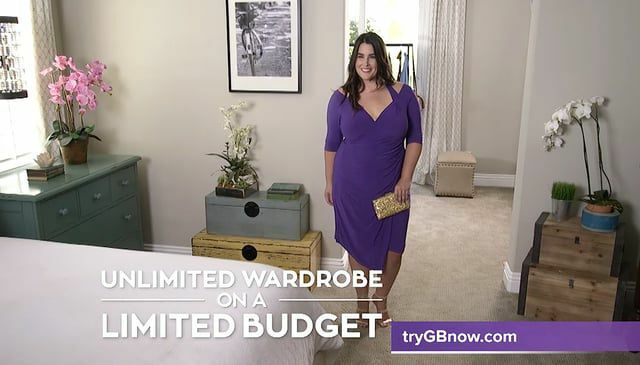 Gwynnie Bee makes plus-sized fashions (sizes 10-32) from over 150 brands available on a “wear and return” basis, for a monthly fee. The online concept caught on quickly, as women enjoyed wearing fashionabledresses, jeans, jumpers, skirts, blouses and more, worth thousands of dollars a month, for a fraction of the price. 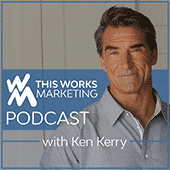 Hunsicker interviewed a number of agencies before selecting Script to Screen and M2 to produce the infomercial and manage all aspects of the campaign. “We wanted to work with a group that truly understood the uniqueness and appeal of our service, and could weave that into every precious second on air,” said Hunsicker. On the campaign management side, M2 crafted an effective offer strategy, developed a transactional website, and continues to manage the countless back-end tactics necessary for a successful campaign. Its initial flight of testing returned results exceeding performance goals on all fronts. The show continues its testing run, with a full rollout planned for September. Established in 1986, Script to Screen is an industry-leading Integrated Direct Response Agency, delivering a single, end-to-end solution for direct-to-consumer sales, lead generation, web traffic and conversions, and retail lift. Specializing in a strategic combination of cost-effective customer acquisition and brand building, Script to Screen has successfully collaborated with entrepreneurs and big brands alike to expand revenue channels and build businesses. Clients such as Bare Escentuals, Beachbody, Bose, Comcast, Conair, Esteé Lauder, Guthy-Renker, Hairmax, Lifelock, L’Oreal, Nescafé, Nutrisystem, Philosophy, Omaha Steaks, SharkNinja, Tria Beauty are among the major companies that have turned to Script to Screen for the production of their DRTV campaigns. For more information about Script to Screen, visit www.scripttoscreen.com. Established in 1999, M2 Marketing and Management Services is a Direct Marketing Agency headquartered in Orange County, California. M2 Marketing and Management Services offers a complete solution to create, manage, and support virtually every aspect of your Direct Marketing campaign. Whether new to the industry and need expert guidance on offer development, financial modeling, call centers, TV media, digital media, social media, performance analytics, fulfillment, online services, or just choose not to devote valuable internal resources to this intricate and time consuming process, M2 will become your DRTV marketing and management division. For more information visit www.m2response.com.